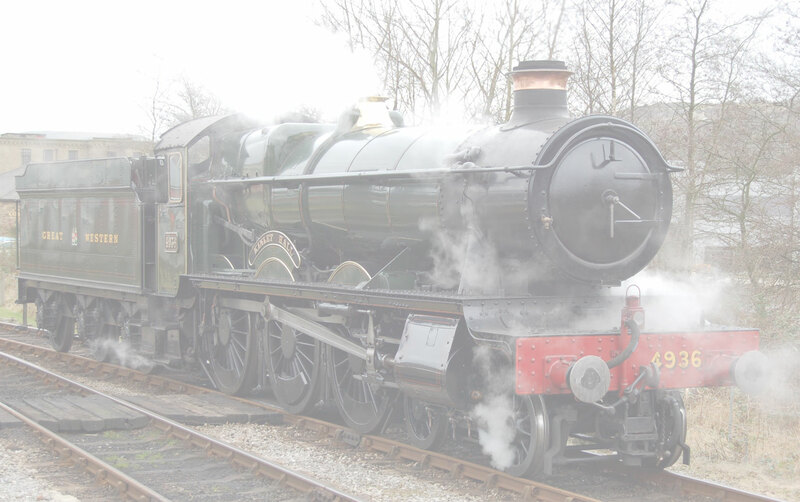 GWR Christmas Cracker Gala 30-12-2014. Wings and Wheels Members and Sons have a great day out at the annual Mixed Traffic Gala. Class 26, 24, 45, and DMU along with GWR Loco's, all were bashed. A welcome break in Winter. Enjoy the pictures.